College managment is good. They have strict rules. If one follows them then they are nice if we break even a single rule then they are hard on us. The college has emerged as an excellent center in Medical Education, Training & Research activities at National level and Health Care Services especially to down trodden people at their door steps. It was established in 1998 as per Maharashtra University of Health Sciences Act with jurisdiction of the entire State of Maharashtra. 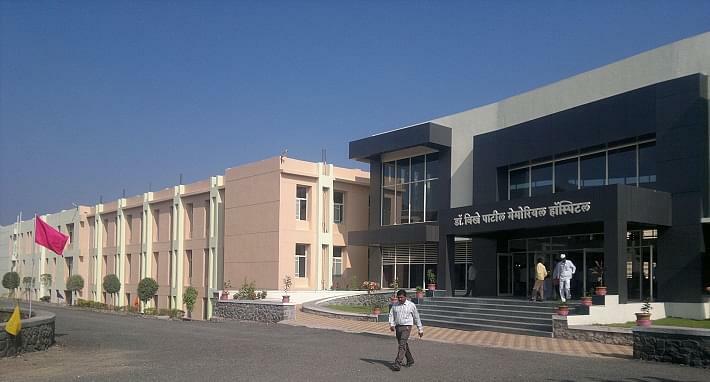 The institute is recognized by Medical Council of India, New Delhi in 2009 and is affiliated to Maharashtra University of Health Sciences, Nashik. 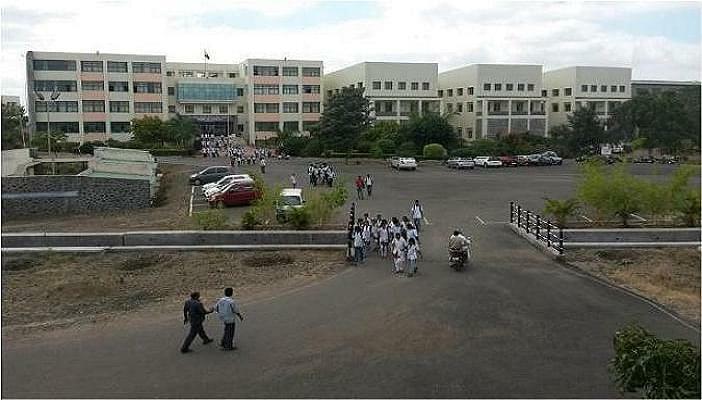 The extreme shortage of medical facilities promoted Padmashri Dr. Vitthalrao Vikhe Patil Foundation to establish Medical College at Vilad Ghat, Ahmednagar in 2004. The institute is also recognized by Ph.D center in 3 disciplines. The institute has acquired remarkable achievements both in terms of academic & health services at grass root level. Shri. Radhakrishna Eknathrao Vikhe Patil. Why to join Padmashri Dr. Vithalrao Vikhe Patil Foundations Medical College? Anti ragging committee: The committee members have to visit the Hostel, College Campus, Regularly at different times in 24Hrs. at convenient times. The committee will promote the awareness steps / measures for prevention of ragging. Awards and achievements: Department of Microbiology, Dr. Sudheer Kher received Dr. MB Soparkar silver medal for outstanding research in the field of Microbiology for the year 1989 during AFMRC Conference in Feb 1990.